After being a huge box office hit, it was only natural that Escape Plan will get a sequel. 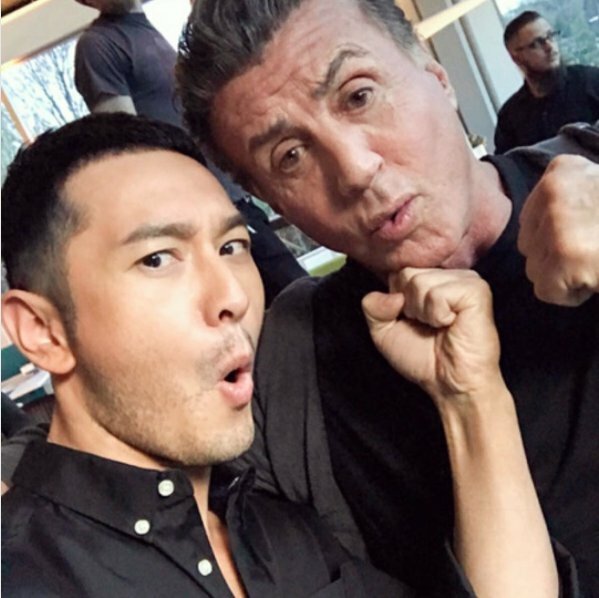 Sure enough, after 5 years, Huang Xiaoming will be joining Sylvester Stallone in the second installment of Escape Plan. 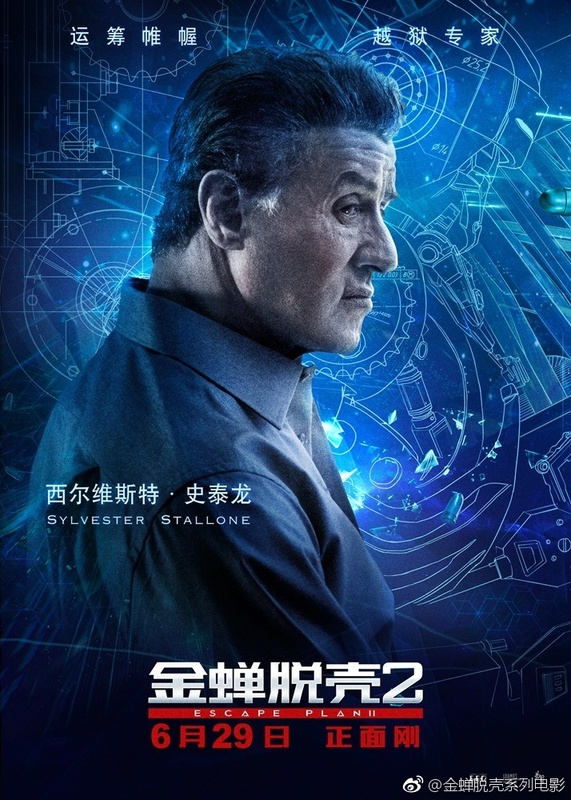 Escape Plan 2: Hades is an American action film where Ray Breslin (Stallone) and his team of security experts break people out of the world's most impenetrable prisons. 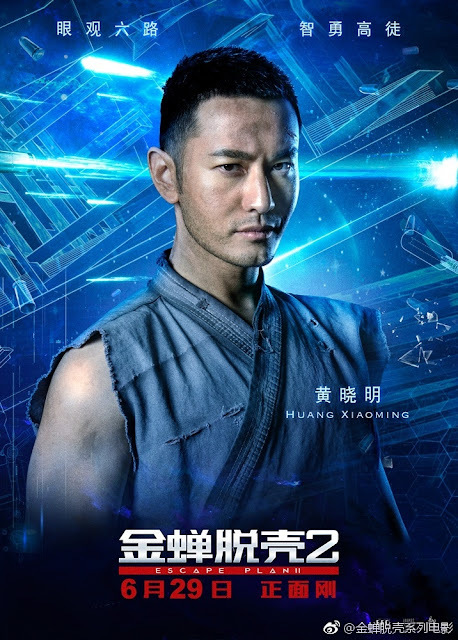 In the movie, Shu Ren (Huang Xiaoming) is kidnapped and thrown into Hades, the world's most elaborate prison ever made which is located in China. It still stars Curtis Jackson aka 50 Cent as the hacker, Hush, with new characters like Dave Bautista playing Trent DeRosa. It also stars Jaime King, Jesse Metcalfe and Wes Chatham joining the exciting ensemble. There is already talk of Escape Plan 3 being in the works and only Stallone and Bautista have confirmed to reprise their roles so far. 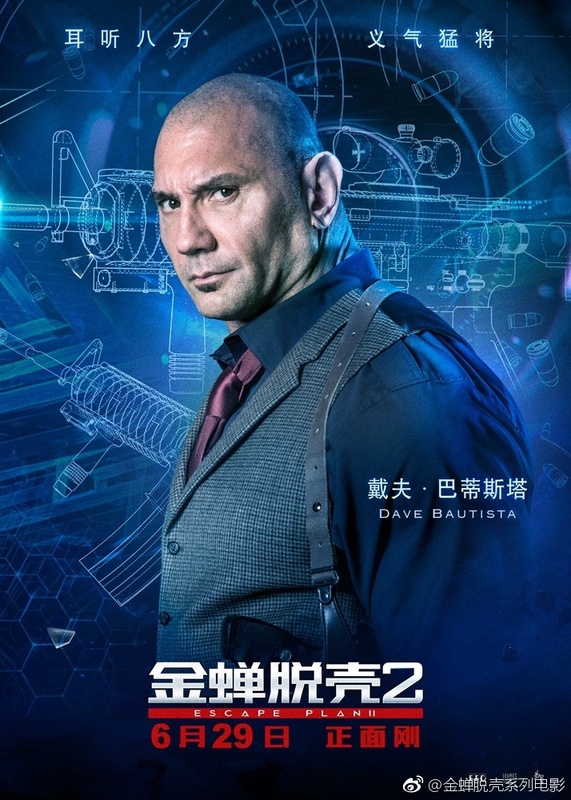 It is set to premier on DVD and On-Demand on June 29, 2018 and hits theaters in China on the same day.